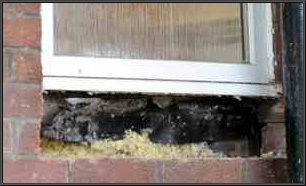 Exposure to the elements and time can break down window cill’s eventually and they must be replaced. 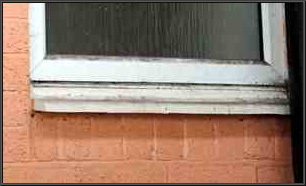 The old brick window cill is replaced and the area is prepared for the replacement cill. 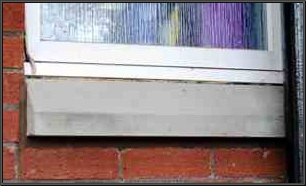 A new concrete window cill is fitted into place and sealed.